Scaling and root planning is provided for mild to moderate gum disease, and a local anesthetic is often used to minimize any discomfort. Scaling involves hand scraping tartar, plaque buildup, bacterial toxins and infectionfrom all the surfaces of teeth by reaching in hard to reach areas like below the gums. Root planing involvessmoothing tooth surface to keep bacteria, plaque, and tartar from re-adhering underneath the gum line. After such therapy, we recommend our patients’ maintenance visits every 3-4 months, consist of routine cleanings and the careful examination. please contact us at Spring Dental today. Our dental team is eager to help your smile in any way we can. 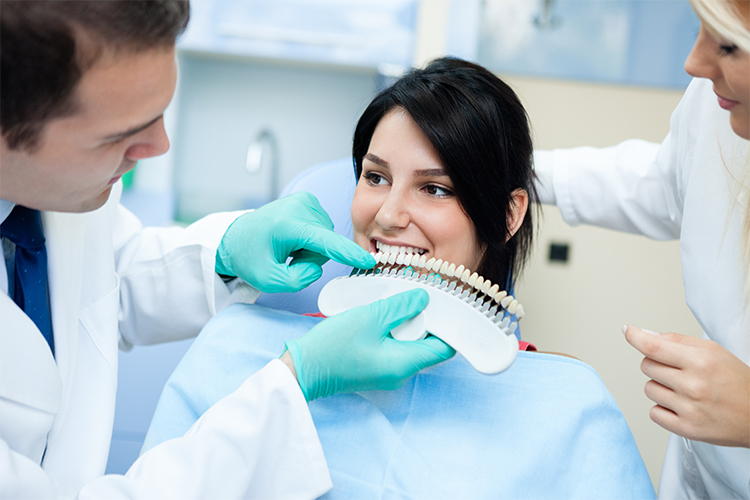 In cases of severe gum disease, she will have you see a trusted local specialist.